Bath & Body Works is offering a Free Item (priced $14 or under) with any purchase of $10 or more. You can also get free shipping on orders $40+ orders. Use coupon code FALL4MORE at checkout to get this deal. 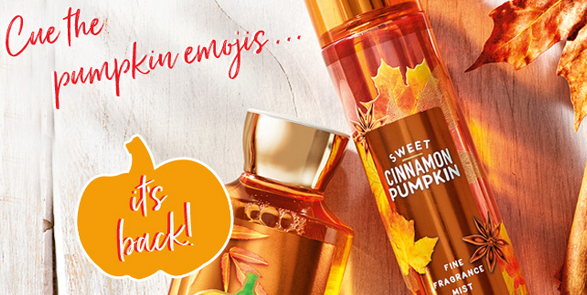 It’s a great time to grab all your favorite fall scents! Offer valid through 9/9. Free Shipping on $40 or more with code.